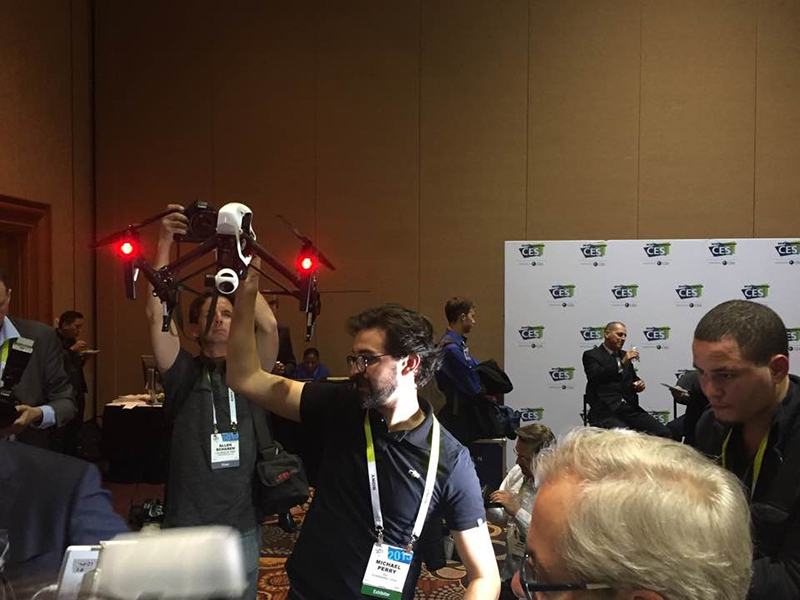 DJI revealed a new handheld camera mount at CES Unveiled in Las Vegas on January 4, 2015. Also shown was the new Inspire 1 camera drone, giving many attendees their first hands-on look at DJI’s latest flying platform, released late last year. 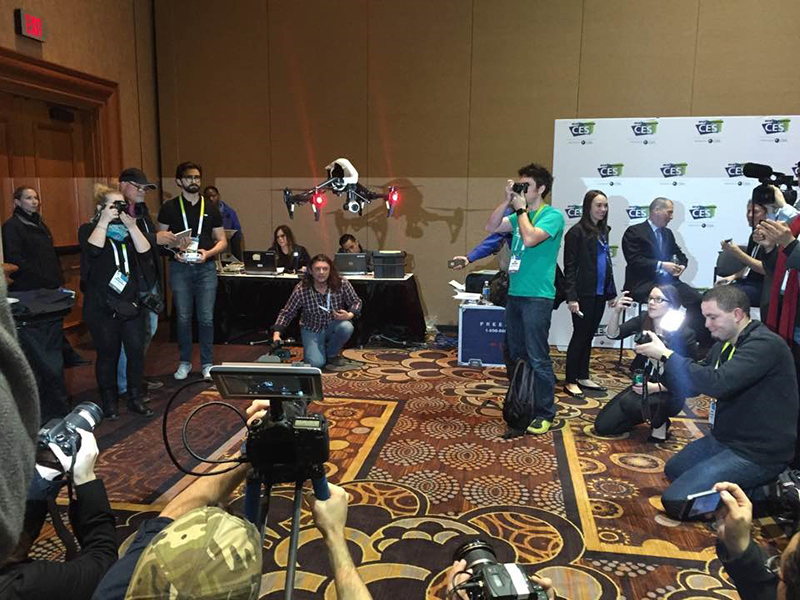 DJI’s presence at CES Unveiled was widely covered by tech media, including The Verge, CNET, and Gizmodo. Learn more about the Inspire 1 here.